Great watch, cant fault it. Slightly smaller face than normal g-shock watches therefore perfect for girls too. Holds up really well in outdoor situations such as surfing the the sea etc and shallow scuba diving. Personally think it looks even better out of the box than the photos. Good watch. Present for husband. Hes thrilled with it. The Perfect Gift for the Perfect Husband... 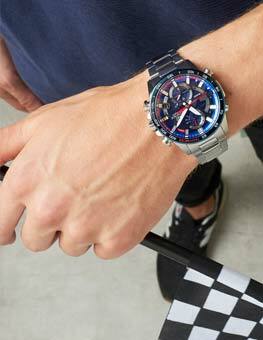 He has been eyeing up this watch for a long time and never got round to purchasing so purchased this for his 30th Birthday from the Watchshop as got a fantastic deal as was nearly 50% off in high street stores!! Was so pleased with the service packaging ans delivery will definately be buying from again!!! Bought as a gift for Christmas, lovely solid watch, slightly smaller G Shock your younger recipient so ideal and he was very pleased. Excellent online discounts buying more than one item. Very pleased with item and service. Amazing! Fast delivery and I know my husband will love it! Really pleased with my order... its for my partner and he already has one and has had it for over 10 years its lasted really well, so he was overdue a new one, I didnt have much of a budget so when I saw this one for such a good price I was made up, great price and great quality. 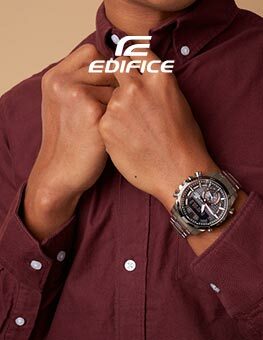 Smaller faced watch, not bulky. Nice looking piece and I think good value for money. Certainly would recommend if your style is more towards style over statement! Excellent delivery of a great watch, thank you. needed a robust watch for work. one that was not to big so that it got in the way. This fitted the bill perfectly, nice size dial and easy to read. Very happy my new Casio G Shock, the colour looks great and hands are easy to read. The watch has a lot of different functions that Im still getting used to. Really great service from watch shop thanks. Great look ... Service was fantastic, will use again . Lovely watch , unfortunately the face is small , so more suited to a slim armed man, however I have re ordered a bigger face. accurate description. Excellent value, very prompt service. Bought this Watch for my 13yr old son. Sits on his wrist just nicely. Excellent price. As a diver I have tried this watch in the pool,in the sea & even the showers. Under water the hands glow enough for me to tell the time with just a glance. Bought this for a Bday present for my other half. 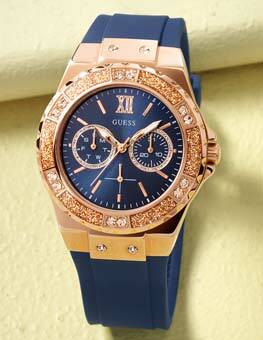 A good looking watch - very nice with the blue surround. Good size on the wrist too - not too big and not too small. The 'on the hour beep' can be turned off (good if your other half wears it to bed). The automatic light feature got him very excited - tilt the watch to tell the time and a light comes on. 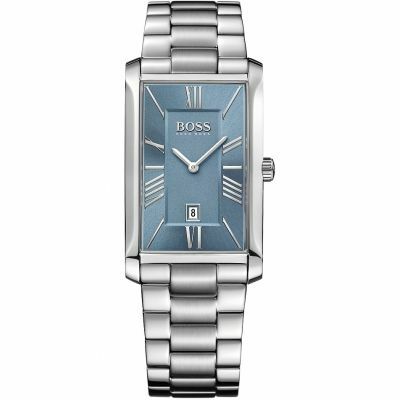 It has all the functions one could wish for in a watch at a good price. Let's hope this one last him 20+ years like the last one. 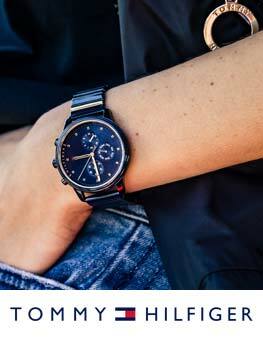 I would describe this watch as an 'all rounder' - good for work and also looks good enough to wear out casually). I bought the watch for my Nephew's 18th Birthday, as it had been recommended as a good, trendy make. I was impressed with the fast, free delivery.The website was easy to use and the member of staff was helpful. My Nephew is really pleased with it, although hasn't yet ploughed through the instruction booklet that came with the watch. I would deal with Watch Shop again, thanks. Bought this for my other halfs Christmas! He loved it!!! Great price and delivery was fast!! watch is great,had no problems. Great if you like outdoor persuits. Would highly reccomend. 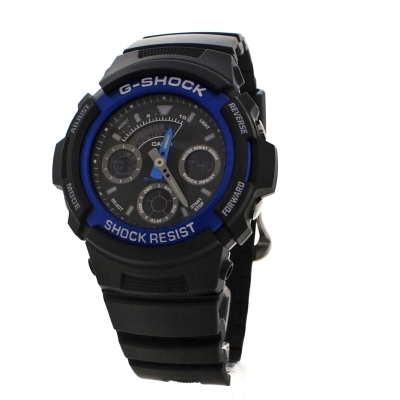 gshock watch arrived in under 24 hours with free delivery, cant beat that! great functional watch, looks great. only downside, digital displays hard to read at night. recommend watchshopuk. Good durable watch. The only problem with this watch seems to be the digital displays, which are a tad too dark and hard to read withought looking closely. Overall good watch and good service by watch shop.